Greetings, Pop Pickers! 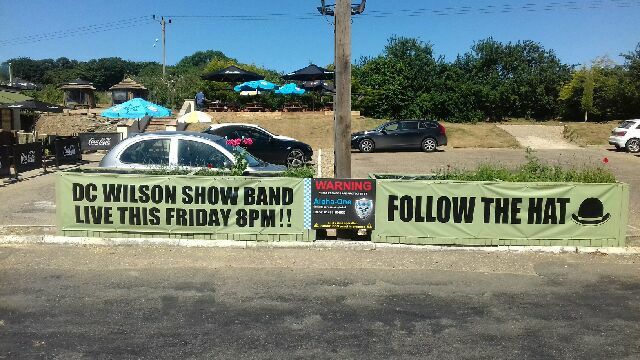 As you all know, we'll be at the Gull in Framingham Pigot this Friday 29 June from 8:30pm. As you can see, they are expecting us. 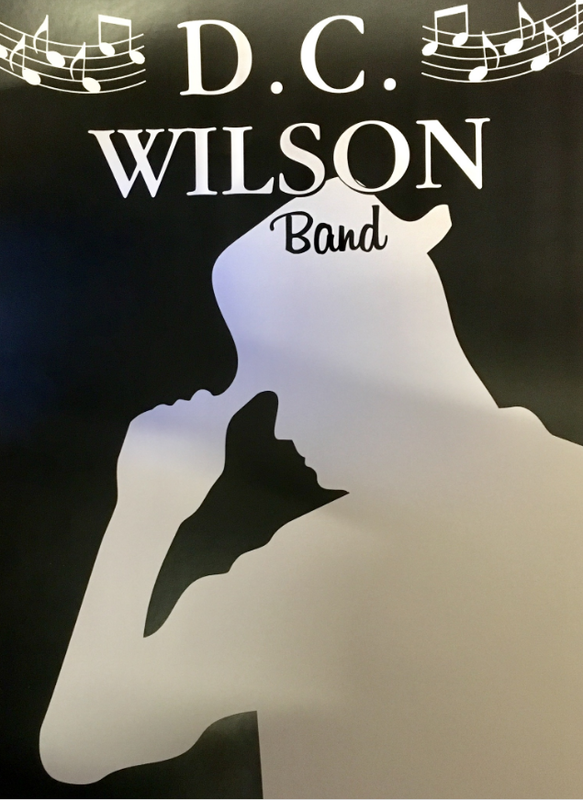 What you might not know, however, is word from our sauces sources that around 70 meals have been booked for that evening -- possibly the biggest and busiest night for the venue since it re-opened in April. If you want to come down to boogie, the more the merrier - but if you want dinner and a show, make a reservation pronto through their website or get on the dog to 01508 492039. And don't forget that our theme will be gangsters, so it'll be fedoras, violin cases, feather boas and 'Friends of Italian Opera' button badges all round. Though we don't expect DC to jump out of a cake. 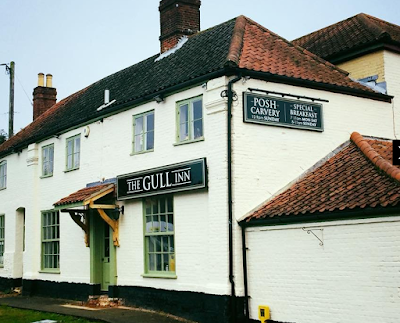 Our next date is at a new venue for us: the Gull at Framingham Pigot, on Friday 29 June, 8:30-11pm. The Gull is on the A146 Lowestoft Road just four miles out of Norwich. 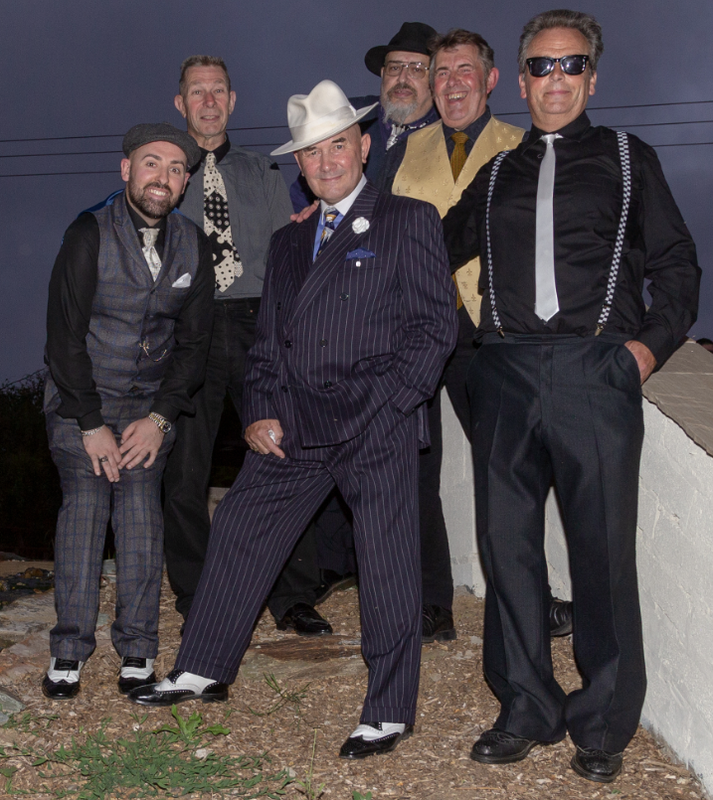 We'll be theming this event as a Gangsters-and-Molls night, so please arrive dressed appropriately - fedoras, shades, two-toned shoes, sharp suits, feather boas and so on (violin cases optional). We will have some of our famous hats and hope to get some boas for the ladies! ... though we don't think DC will arrive bursting out of a giant cake [Actually, there's a thought. Ed.]. 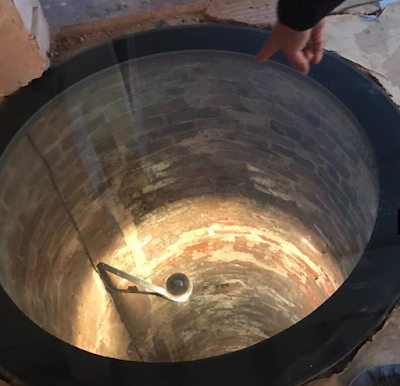 ... and a cellar which can both be viewed through a toughened glass floor in the bar. This new venture has been open a short while and is already gaining a lot of attention and clientele so book early if you want to eat!